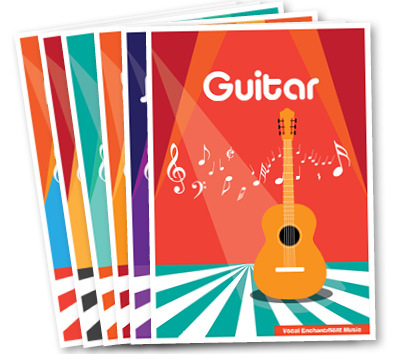 Vocal Enchantment provides musical experiences including, children’s music, drama and movement classes and workshops, music therapy sessions as well as jazz, folk and classical band bookings. Vocal Enchantment is managed by Kylie Cooper. Music especially singing is one of Kylie’s greatest joys. She took her first singing lesson at the tender age of nine after a principal walked past a classroom rehearsal of “Silent Night,” and asked who the little girl was with the high voice. Since those school days Kylie has sung in everything from eisteddfods and school choirs to amateur and professional theatre shows, fronted bands and worked for numerous agencies, demonstrating a vast understanding and ability to diversify in all genres of music and performance. Along the way she has picked up some guitar and piano skills. 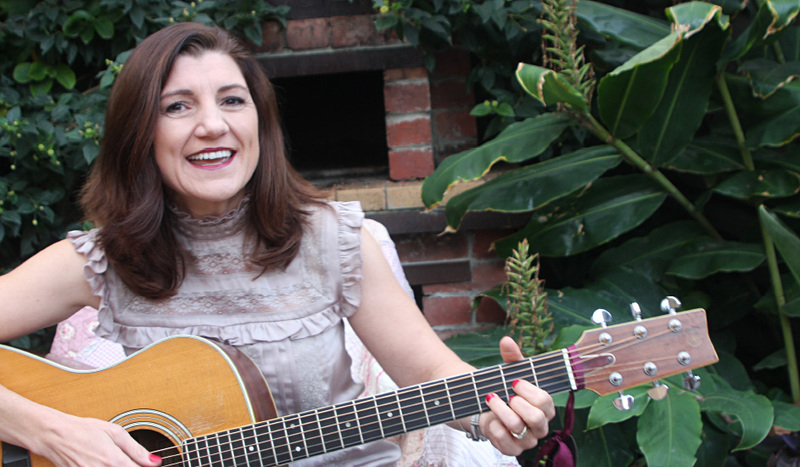 A highlight of her musical career so far has been performing the songs of Patsy Cline, Connie Francis and Dusty Springfield in a Cabaret style show that toured country Victoria and many clubs in Suburban Melbourne. For several years Kylie has managed her own band, “Embraceable Jazz,” formed while completing a Diploma of Music at Box Hill College of TAFE. She treaded the boards of the corporate circuit serenading audiences with jazz standards and songs that capture her smooth, silky and strong vocals. 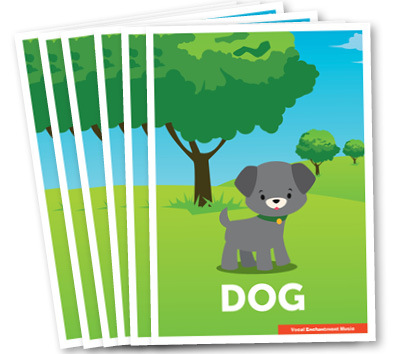 Kylie has completed a Bachelor of Arts majoring in English Literacy and a Diploma of Education at Monash University and has worked as a Performing Arts Specialist in several schools. She holds a Victorian Institute of Teaching Registration and has completed her level one certificate of Accreditation with Orff Schulwerk. She is a member of the Victorian Orff Schulwerk Association. She is currently focusing on running her early childhood music classes with children all over Melbourne. Kylie has been conducting music sessions for the elderly for over ten years bringing to the residents of aged care homes energy and enthusiasm. 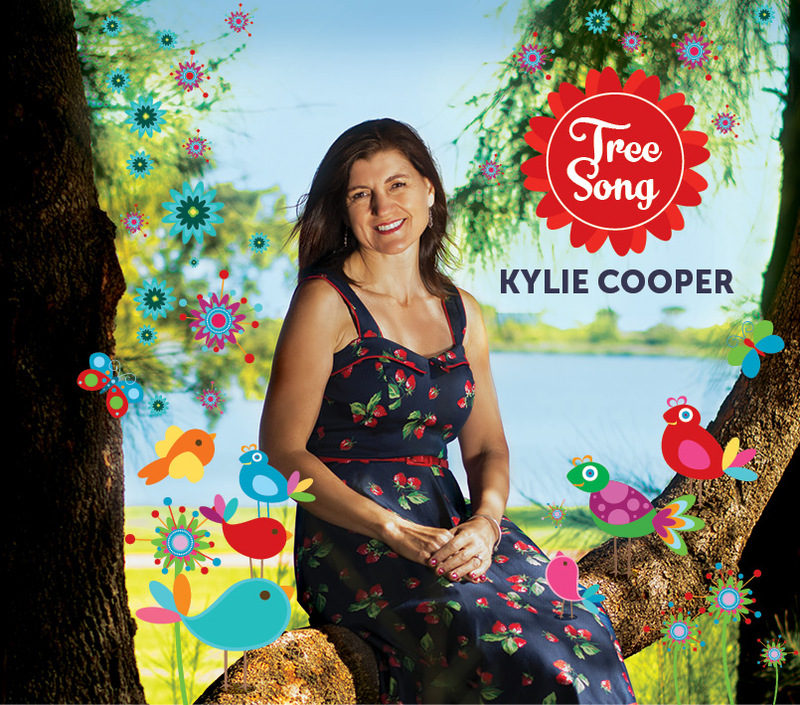 It is this same vibrancy Kylie brings to her early childhood music business which she currently conducts at centres across Melbourne, delighting in sharing music, drama, stories and songs with the little ones.